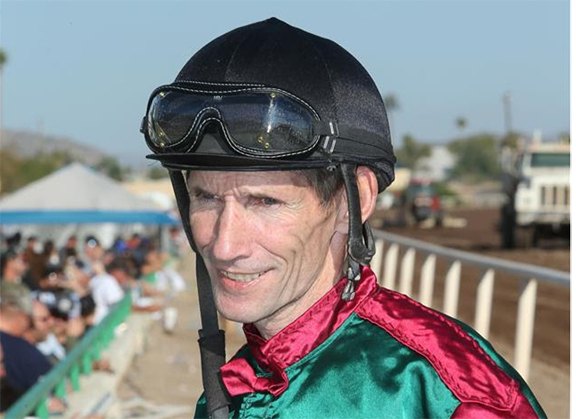 Jockey Scott Stevens has been selected by a nationwide vote of his peers as the winner of Santa Anita’s 2019 George Woolf Memorial Jockey Award. In winning this year’s Woolf Award, Stevens, 58, joins his Hall of Fame brother Gary, the 1996 Woolf winner, in becoming the only pair of brothers to win the Award since its inception in 1950. 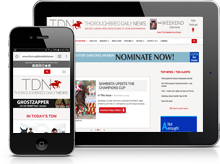 One of five Woolf Award finalists, Stevens outpolled fellow riders Joe Bravo, Kerwin Clark, John Davila, Jr. and Julien Leparoux. Born Oct. 6, 1960 in Caldwell, Idaho and the son of a trainer and former rodeo queen, Stevens was raised with horses and broke his maiden on May 30, 1976 at Les Bois Park in Boise, at the age of 15. Stevens has amassed more than 4,800 wins from more than 32,400 career mounts. 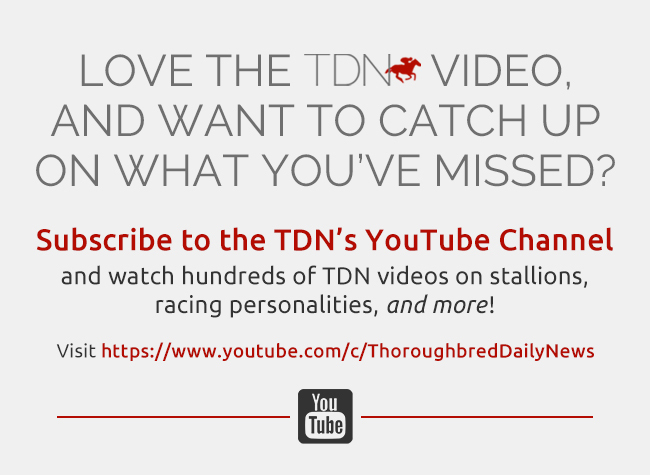 A helpful source of information and guidance to younger riders, Stevens remains active this winter at Turf Paradise in Phoenix, AZ, where he’s a nine-time leading rider. Stevens, who resides in Phoenix with his longtime partner Pam Isles, has two grown children, a daughter, Jessica and a son, Jake.